How would you define the term “gypsy brewer”? Essentially, gypsy brewing is a form of contract brewing in where a brewer with no premises or equipment of their own rents fermenter space with an established location to be able to produce their product. But that definition is pretty dry and doesn’t really delve into the complexities the practice entails. Gypsies have their problems, ranging from a lack of space for them to rent, unfamiliar equipment, and unpredictability. This however, is offset by some pretty great bonuses. The simple fact that they can get their product to market without the risk of financial ruin allows them to keep the creative juices flowing and really bring something different to the people. This feature will showcase a few of our gypsy brewers here whom will also be peddling their wares at the upcoming “Tipsy with the Gypsy” event at the Mill on Constance on October 17th this year. Who better to describe the ins and outs better then the folks who live it? 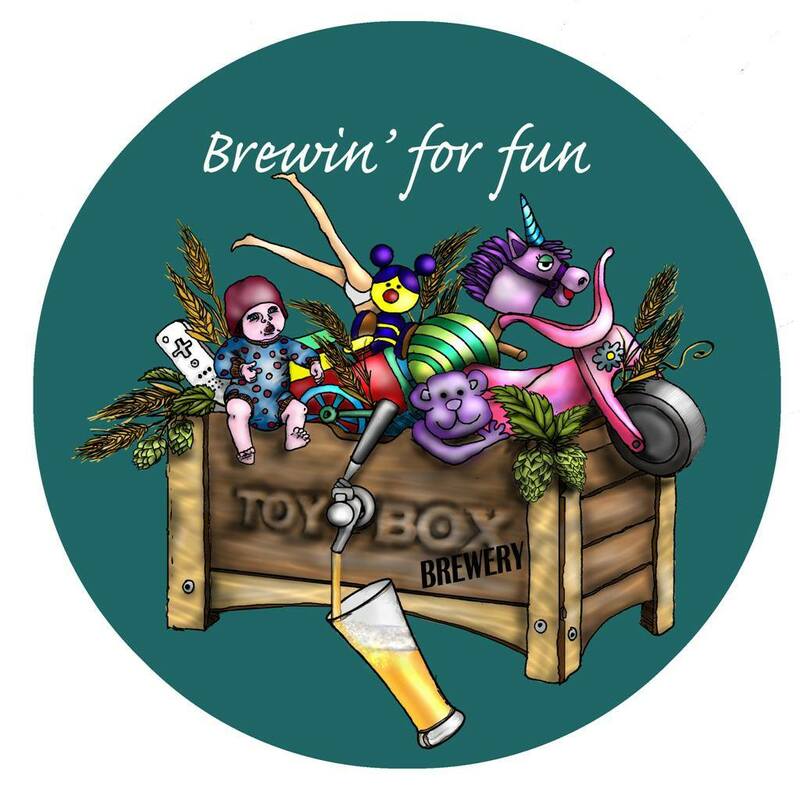 Dave Clarke of Toybox Brewing has been whipping up some great, creative brews for years. He took some time to answer a few of my questions. Thanks Dave! 11 years all up, 5 years Gypsy Brewing as the Head Toy at Toybox Brewery. Where do you mainly brew out of? We mainly brew out of Bacchus (thanks Ross!!) but have also brewed at The Pumpyard in Ipswich & Beard & Brau. What’s been your favourite recipe to date and why? Caramel Zombie Asalt for Armakeggon a few years ago was a fun beer & recipe. It was an Imperial Brown Ale with Nigella’s Salted Caramel Sauce. I say fun because it has a cool name and the Bacchus guys pulled some pretty funny faces when they saw butter swirling around in their stainless kettle. What do you feel are the advantages of gypsy brewing? The main advantage is not having the huge capital outlay or significant loan that goes with your own production brewery, but brewing with others is social and a great way to learn and improve your own brewing. Collaboration beers usually result in something that you wouldn’t have come up with on your own. What do you feel are the disadvantages and struggles of gypsy brewing? Any advice for future brewers looking to get into gypsy brewing? Dream big, brew strong and get your marketing and business plan together as these need to be in place if you want to go to the next step. Do plenty of market research! 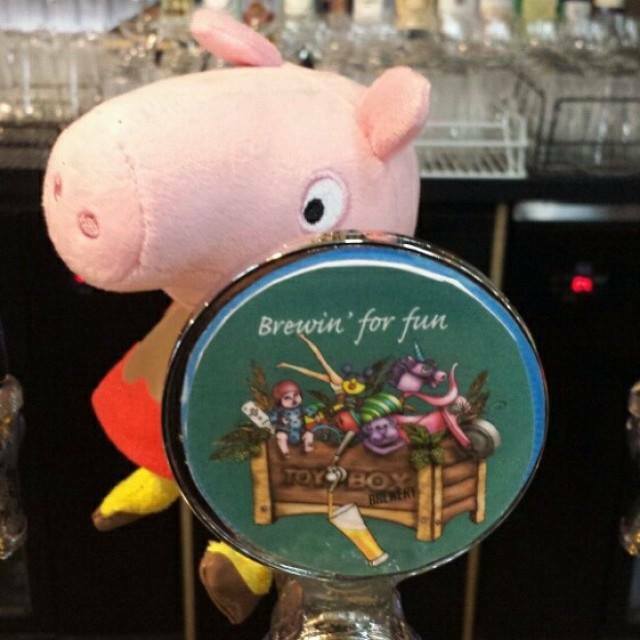 You can check out Toybox Brewing and his ‘Peppa Pig’ Peppered Ham Pale Ale with cherrywood smoked malt and black peppercorns, along with many others at the ‘Tipsy with the Gypsy‘ event, put on by the Brisbane Beer Barons at The Mill on Constance, October 17th. They’ll be on hand, some with some special one-off brews, and to serving up some chat. Tickets are available on Event Brite, so get them now!